"All right! Shh… here we go." Amie about two-thirds expecting something horrible to jump out at her the moment she opens the doors. It's only two-thirds because about one-third of her mind is still convinced that she fell asleep writing fanfic again and this is just an incredibly vivid dream. No monsters leap out at her. She is mildly disappointed. They could at least make an effort. The flashlights of the police officers sweep across the hallway. "Well crap," whispers Edwards. 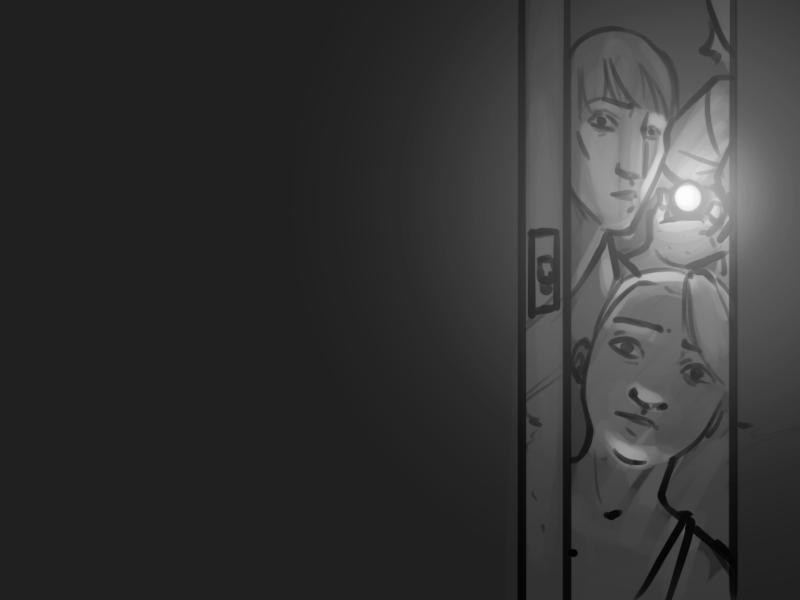 "That is a long dark hallway." 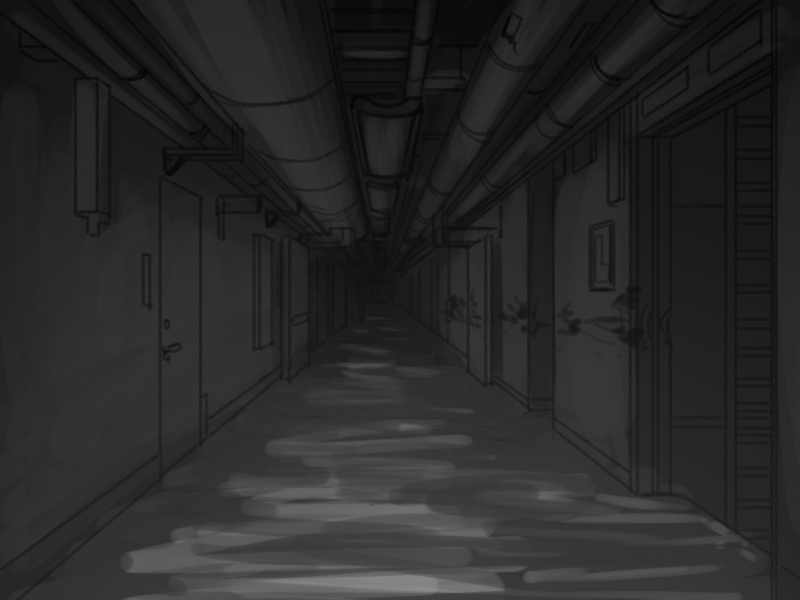 It is a long dark hallway. Amie had been expecting a big room, maybe with something big and glowing they could smash or deactivate. How are they supposed to search all that? "You see the handprints?" murmurs Castillo. "Yes," breaths Elizabeth. "Probably the guy who was grabbed. He was still able to move." "There's a lot of handprints for one person," says Edwards. "Looks like our assumption was correct then," says Elizabeth. "They must be bringing them down here." Hey everyone! If you've been seeing advertisements on this site, they were not placed there by me. Those were disqus adds that I did not activate and have no idea how they were being displayed. I deactivated all disqus advertisements before I installed it on the site, but at some point recently they were reactivated and I'm not sure how. I don't even have payment information in disqus, so those ads were not making me any money. I didn't notice them because I always use adblock myself, and I was apparently blocking the ads on my own site. If I do ever run ads on this site, I'll tell you all first, and it will almost certainly be other webcomics. The clickbait article blob is… no. Just no. The internet, and the world, is poorer for it's existence. How long were those ads up there for?